juli 2007 | 240 blz. 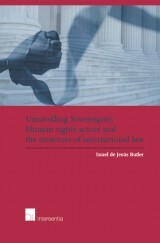 This book questions the continued relevance of sovereignty to determine the nature of legal personality, the capacity to create international law, and the location of authority over territory. These issues are examined in the light of the activities of non-state actors.